Anchors snow / sand Helsport. Half-moon shape of 31 cm are ideal for securely stowing your tent in the snow. They are intended for use on soft ground or sand. 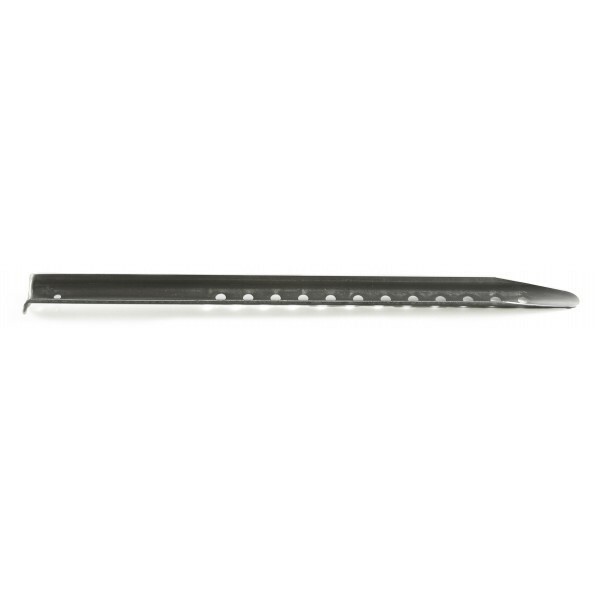 Stakes snow / sand lightweight aluminum. Sold by 8. Comes in a storage bag.